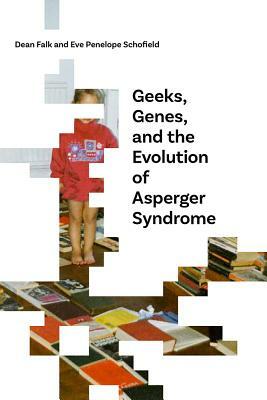 In this unusual book an evolutionary anthropologist and her coauthor/granddaughter, who has Asperger syndrome, examine the emergence and spread of Asperger syndrome and other forms of high-functioning autism. The authors speak to readers with autism, parents, teachers, clinicians, psychologists, psychiatrists, other health-care providers, autism researchers, evolutionary biologists, geneticists, paleoanthropologists, and people who simply enjoy reading about science. Using the latest findings regarding brain evolution and the neurological, genetic, and cognitive underpinnings of autistic individuals at the high end of the spectrum, Falk theorizes that many characteristics associated with Asperger syndrome are by-products of the evolution of advanced mental processing. She explores the origins of autism, whether it is currently evolving, how it differs in males and females, and whether it is a global phenomenon. Additionally, Eve Schofield, who was diagnosed with Asperger syndrome as a child, provides firsthand accounts of what it is like to grow up as an "Aspie."